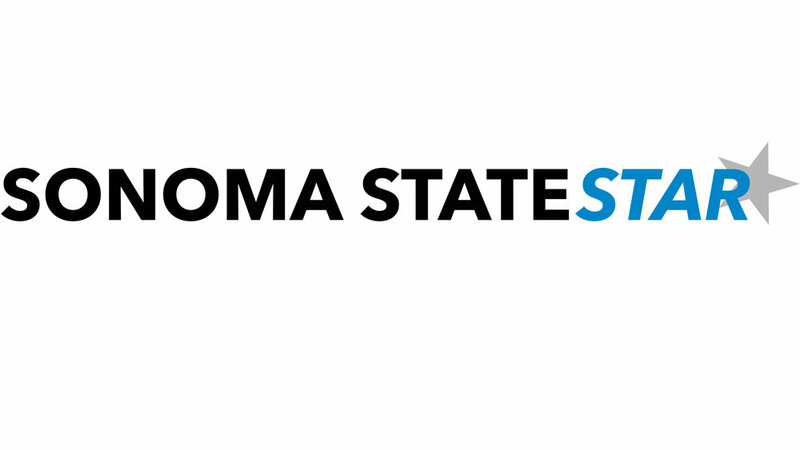 With their 4-game sweep of Cal State Dominguez Hills this past weekend, the Sonoma State softball not only clinches third place in the CCAA standings but also clinches the No. 3 seed in the CCAA playoff tournament this upcoming weekend. With the four wins, the ladies end their regular season with a 32-20-1 overall record and a 24-15-1 record in the CCAA. The sweep was the softball team’s first in over two years. Their last being against Cal State Stanislaus back in 2014. Friday, the Seawolves took two from the Toros in 4-2 and 5-1 victories. But with seven seniors playing their final games on the Seawolf Softball Field, the team was looking to take home two more on their senior day on Saturday. They began game one by scoring two runs in the first and two in the second, taking an early 4-0 lead. Seniors Carlie Daniel and Jena Kaser both recorded RBI singles in the first while Balanon and Daniel did the same an inning later, giving the Seawolves an early 4-run lead. The Toros would tack on a run in the seventh but senior pitcher Amanda Llerena struck out the final two batters, preserving the 4-1 victory. Llerena contributed immensely on the defensive side, allowing only five hits and one run over seven innings of work. Llerena improved 20-9 to eclipse the 20-win mark for the third time in her four seasons as a Seawolf. She was tagged with the win in her last game pitching on her home mound and finished the regular season with a 1.63 ERA. Balanon, went two for two, with two stolen bases and Daniel, went two for three with two RBIs. Freshman pitcher Brielle Vidmar gave the Toro offense just as much trouble in game two, but the bats of the Seawolves also struggled against Dominguez Hills pitcher Alyssa Valinches. During the first nine innings of the game, neither team could push a run across the plate. At last in the bottom of the 10th, senior Mayleen Mazon led the inning with a walk and was able to advance to third after a groundout by junior Alison Strycula. Then on a 3-2 pitch Balanon singled into center field, allowing Mazon to score from third, resulting in an intense 1-0 walk off win on Senior Day. Balanon also did work for the team in game two as she had four out of the eight hits for Sonoma State, going 4-5 with the game-winning RBI. Vidmar allowed seven hits in her complete-game shutout win, striking out four and giving up one walk. She ends her first collegiate, regular season with a 9-5 record and 2.10 ERA. The Seawolves will partake in the CCAA Championship Tournament at Arnaiz Stadium in Stockton on Friday. They will face the No. 2 seed, Chico State, in the first round. “We will take the energy from this past weekend and have strong positive practices to make sure we are both physically and mentally ready for this weekend,” said Balanon.